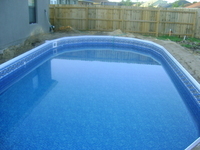 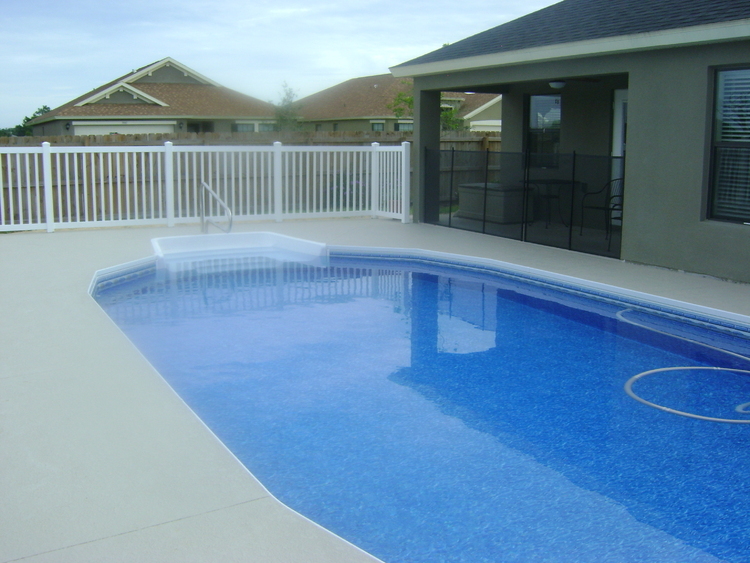 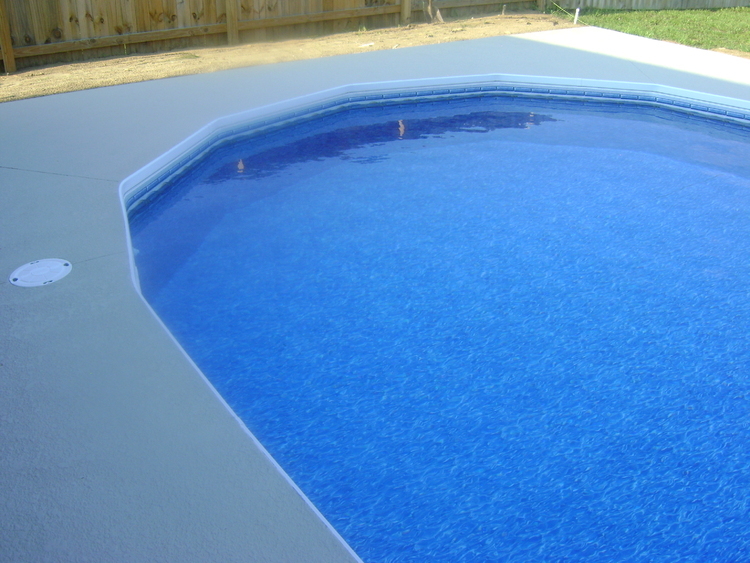 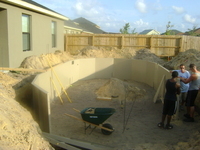 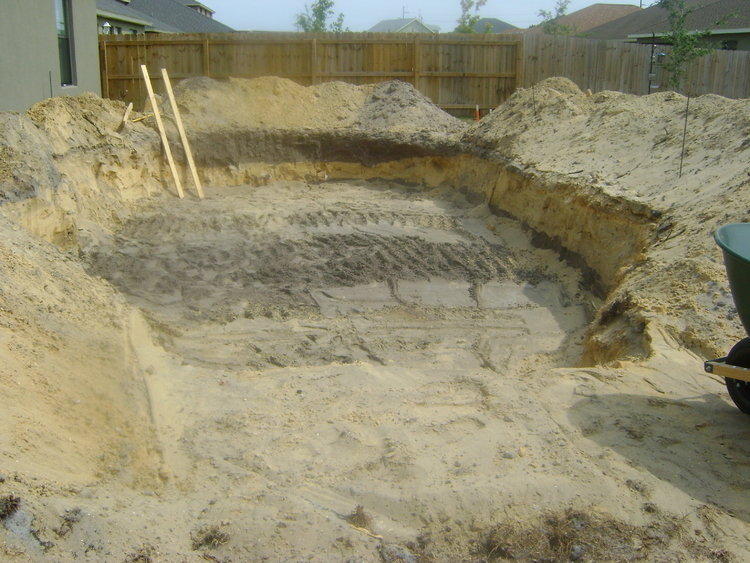 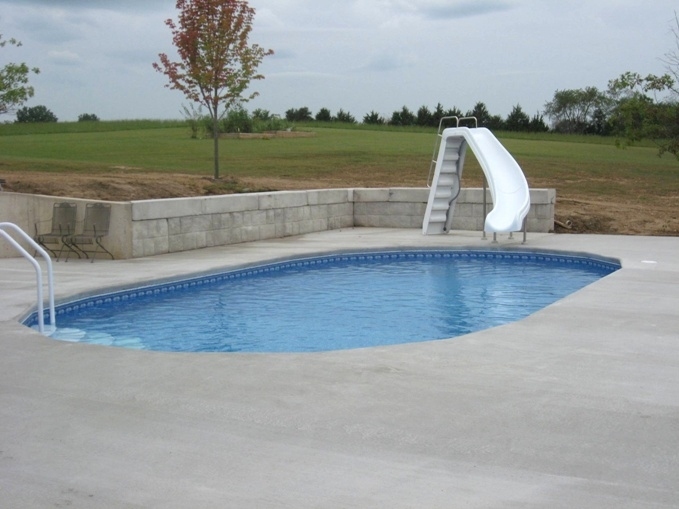 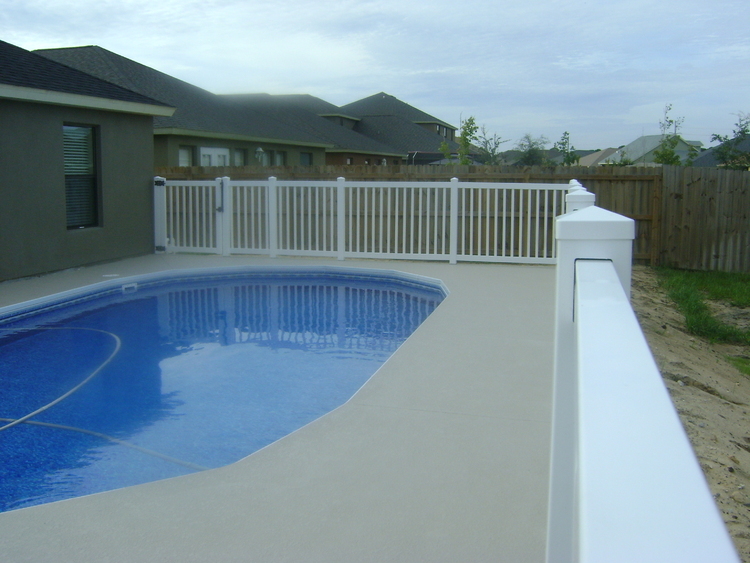 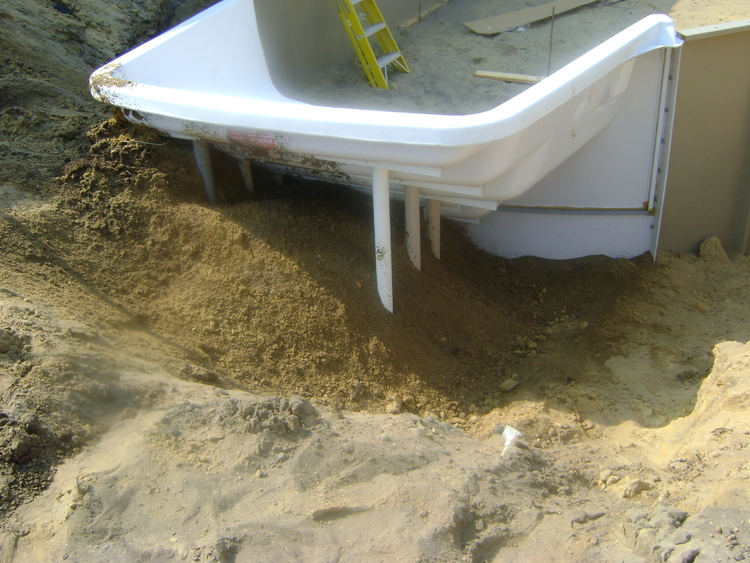 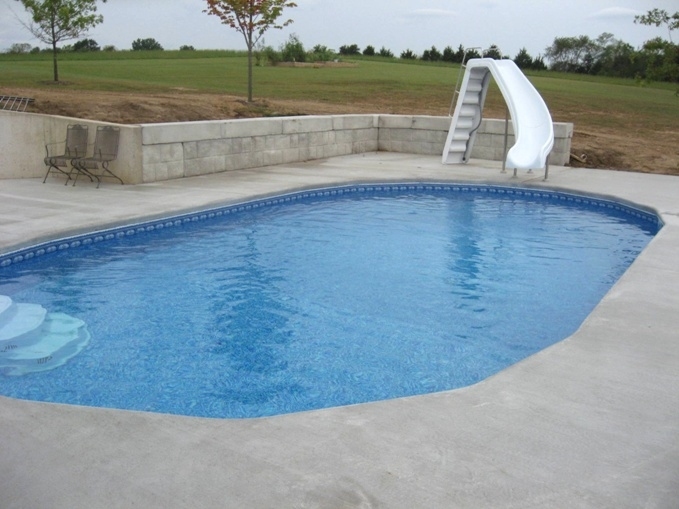 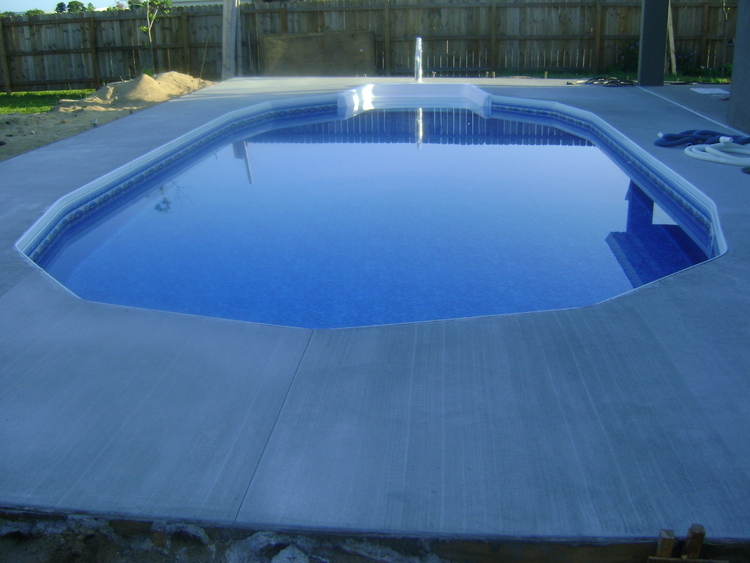 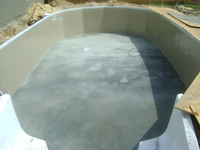 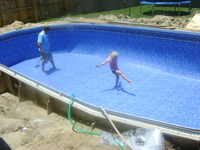 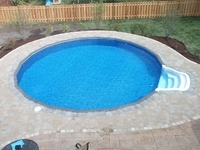 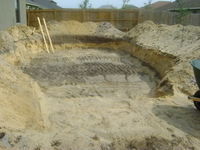 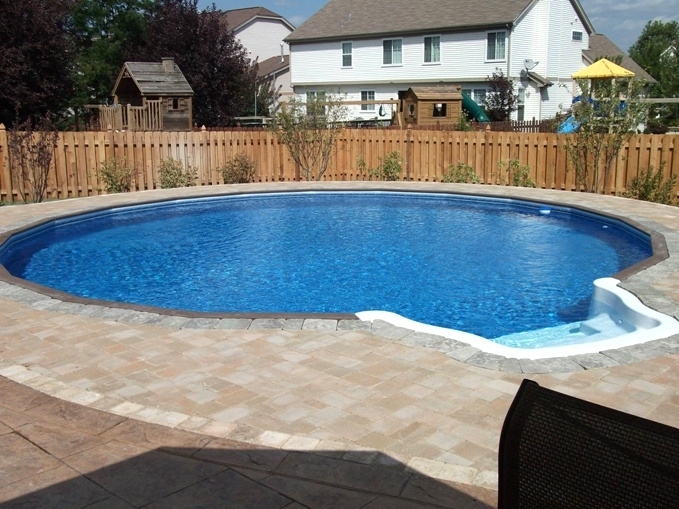 If you would like to build a pool for yourself, we can supply you with a complete pool kit and instructions and supervision along the way. 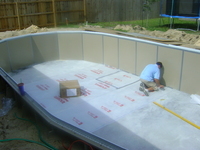 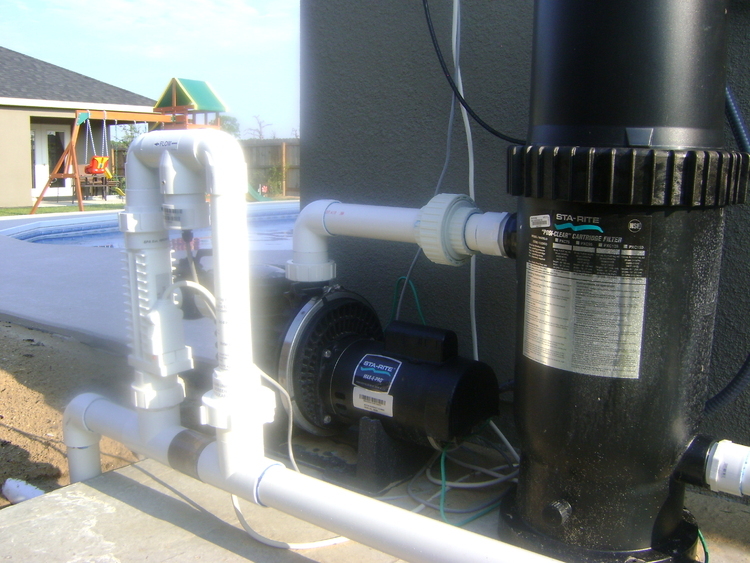 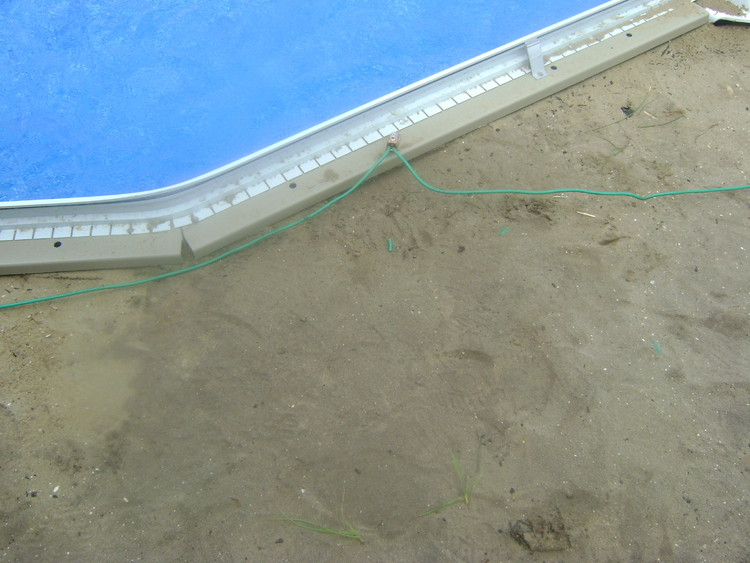 This page includes photos of a recent do it yourself project. Stair Insert (optional) Concrete ring beam at base of wall and stair. 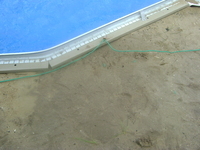 Skimmer/Return fitted. Underlay & Tape.